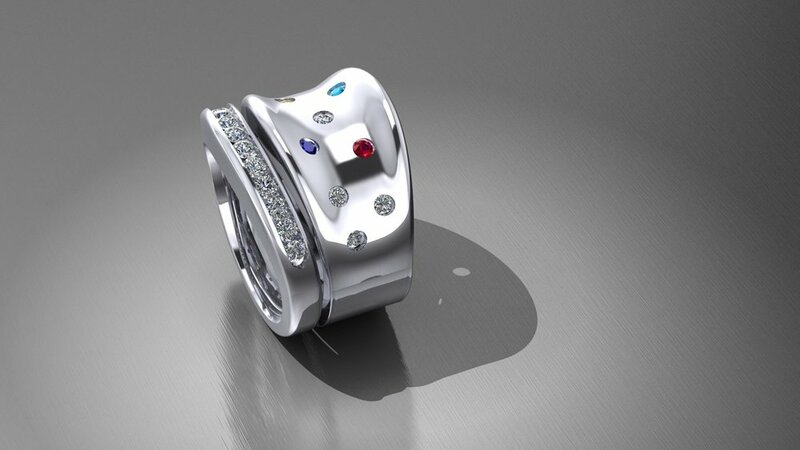 We are equipped with a specialized jewelry design software and 3D printer to create custom jewelry that perfectly suits your needs and wants. 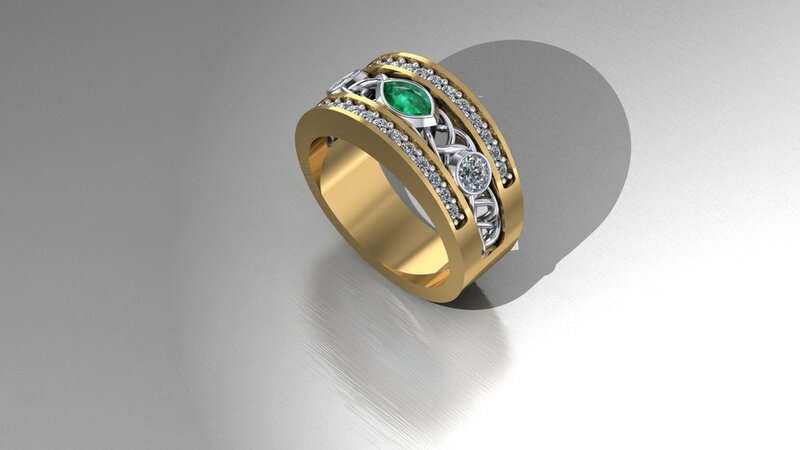 Our goldsmith works closely with you to design the pieces you desire from the simplest to the most intricate. 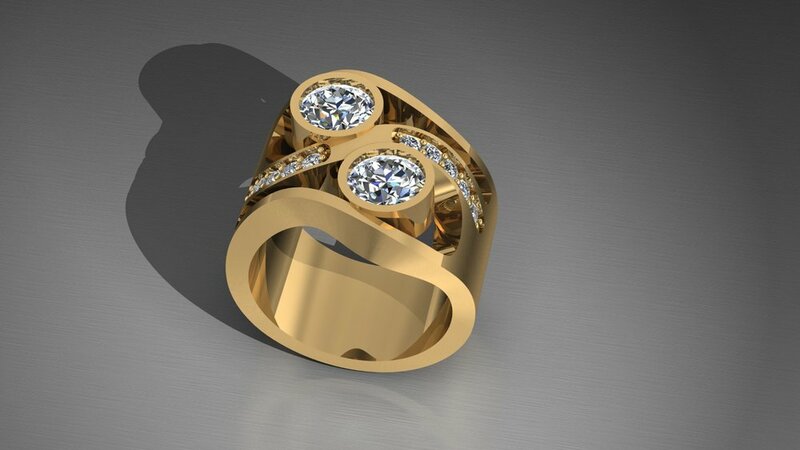 Stop by or contact us today to take the first step toward designing the jewelry of your dreams! 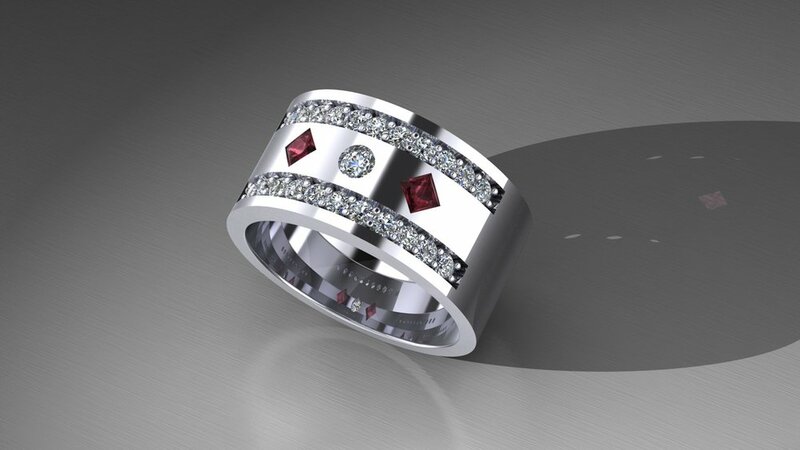 Fill out the form below to set an appointment with our goldsmith.